Heroes come in all shapes and sizes. 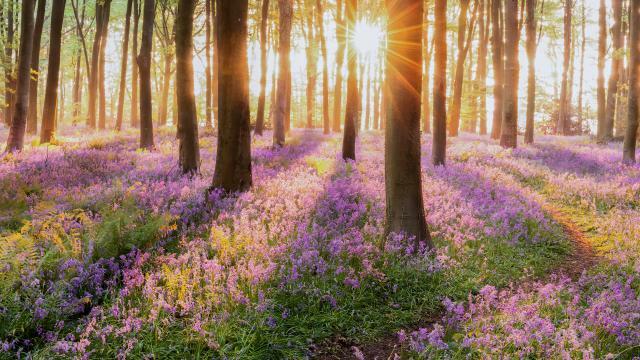 Some are men, women or children, and some are the beloved pets we hold near and dear to our hearts. Whether they’re protecting us from an angry snake or watching over a missing child, there is no doubt that dogs, in particular, are truly amazing when it comes to love, loyalty and all around heroism. One dog from Minnesota has shown just how heroic an animal can be. 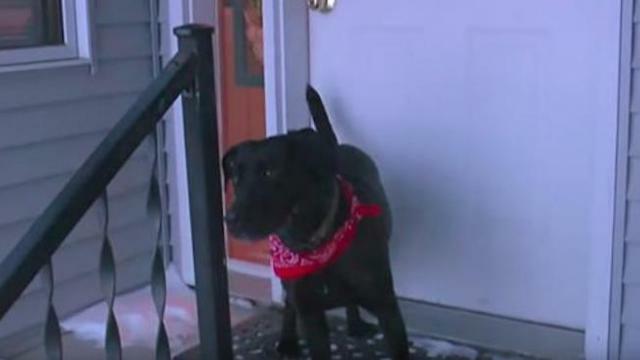 The 4-year-old black lab mix had no intention of letting an elderly woman freeze to death. The polar vortex was no joke, bringing with it dangerously low temperatures and ice cold winds. The United States Postal Service even suspended for a time in the Midwest due to weather that was worse than some parts of Alaska and Antartica, according to People magazine. Even this, however, could not stop a dog named Midnight from saving the day on Jan. 28. Midnight’s owner, Tim Curfman, recalled how his faithful pup was acting rather strangely. And something was definitely “up.” Curfman and Midnight were outside, taking the garbage out, but the dog seemed to sense danger in the air. That’s when the man followed his dog next door where he found his 87-year-old neighbor Noreen lying in the snow. The woman had fallen while trying to fill her bird feeder — a kind act in such cold temperatures. Tim Curfman’s dog Midnight sensed that something was wrong at the neighbor’s house and led his person to his elderly neighbor lying in the snow. The temperature was below zero, and Curfman helped Noreen inside. His wife then came to their aid and found the woman some dry clothes. Noreen told WCCO that Midnight rescued her like the character “Lassie.” This dog deserves the affectionate nickname, too. She’s a hero of a pup if there ever was one! Curfman couldn’t be more proud of his dog.